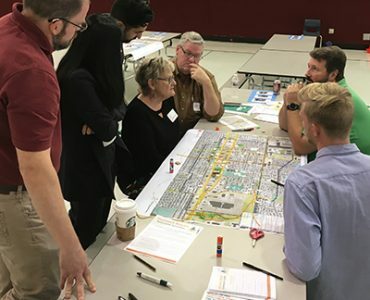 The City of Cornelius just wrapped up Design Week, the most significant and impactful community event for the Town Center Plan project. 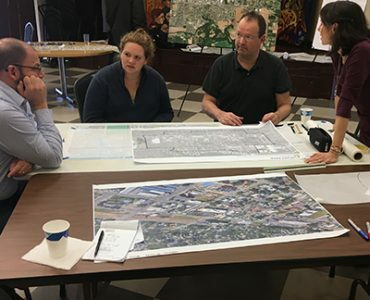 3J’s consultant team facilitated the 3-day event that was open to the public. 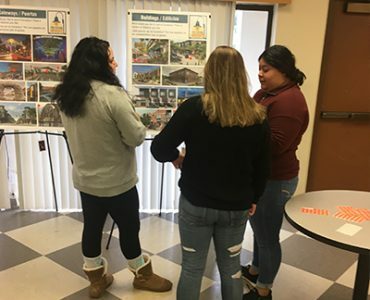 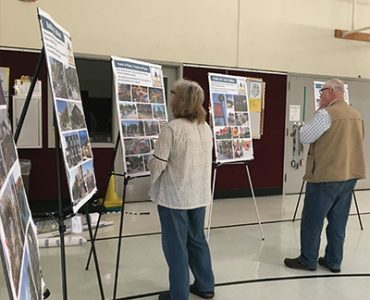 The first two days were drop-in sessions focused on gathering input from residents for the future of downtown Cornelius. 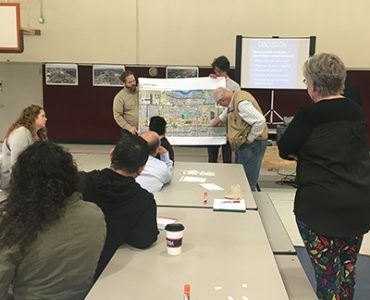 The third day was a design presentation based on feedback collected from the drop-in sessions, followed by a community discussion. 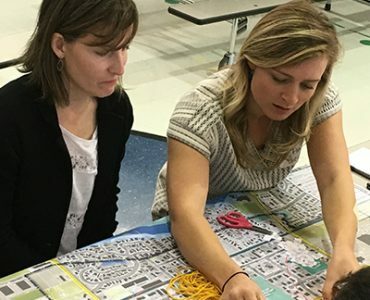 The team incorporated fun, family-friendly activities throughout Design Week where they were able to meet with over 60 community members. 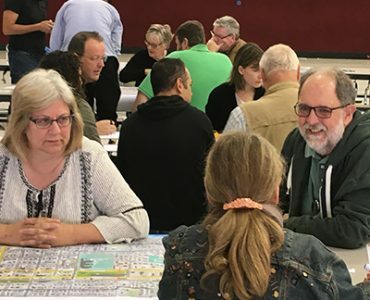 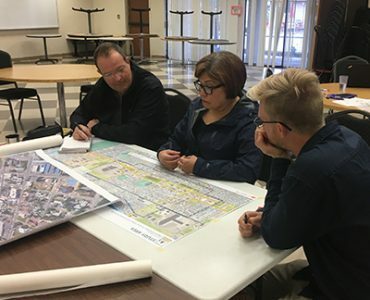 The community helped identify the downtown core and its gateways, needed walking and biking connections, possible locations for a new park or plaza, and potential development opportunities on key sites throughout downtown. 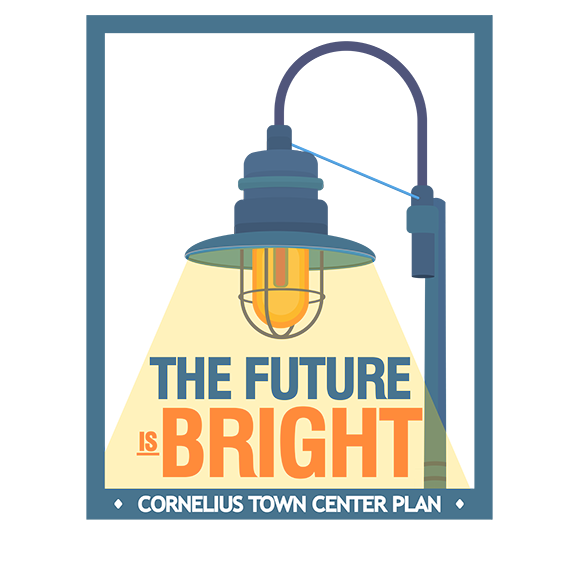 3J is managing the consultant team for the Cornelius Town Center Plan project.